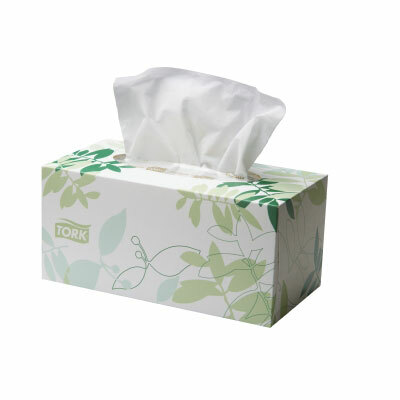 An economical and reliable facial tissue without making concessions on quality. Soft, strong, absorbent. Pop up box with single dispensing. 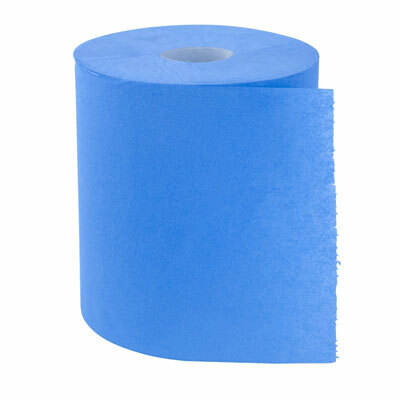 The perfect combination of softness, absorbency and strength. 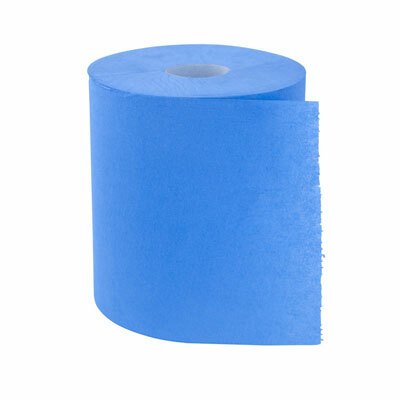 Ideal for use in high quality bathrooms, hotels, office suites and healthcare institutions. Environmental – The fibre composition in the product is virgin fibres. 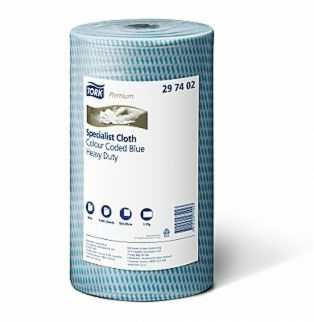 This product is produced at Box Hill mill, Australia. Box Hill mill is certified according to ISO 9001, ISO 14001, AS4707 and FSC® chain of custody. Use Less – one at a time dispensing means customers only take the napkin they need, reducing usage by 25% guaranteed. Stand Out – Use coloured dispensers to reinforce your brand, or brighten up tabletops. Better dispensing – medium capacity (500 napkins), easy to load dispensers reduce labour and save time. Environmental – The fibre composition in the product is 100 % virgin fibres. Environmental label = FSC. This product is FSC Certified. 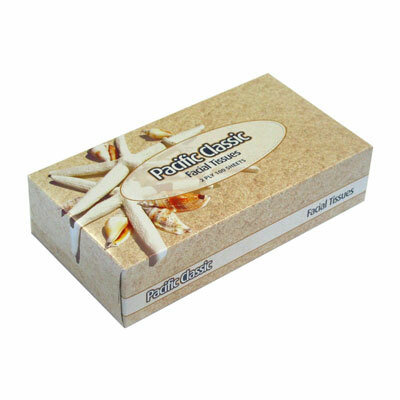 This product is produced in Box Hill mill, Australia, certified according to ISO 9001, ISO 14001. Napkins are 100% recycled. Eco-logo certified with Environmental Choice North America. Environmental- The fibre composition in the product is 100 % recycled. Environmental label = Ecolabel. 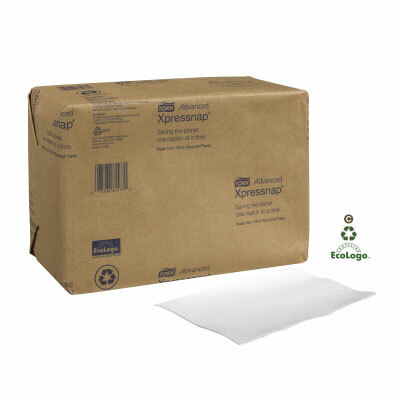 This product is approved for EcoLogo ecolabel. A practical solution for busy workplaces and high demand areas. 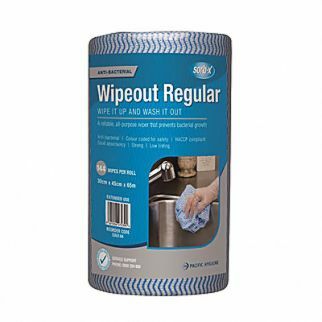 A general purpose tissue wiper designed for those light wiping tasks around the workplace. 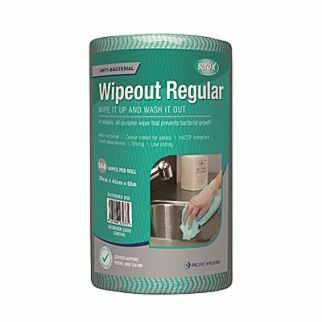 Sorb-X Wipeout handles any general purpose job with ease and reduces germ growth. Impregnated with an anti-bacterial agent, it inhibits the growth of bacteria within the cloth and reduces the spread of pathogens. All-round, single use wiper for diverse working environments. FSC® certified wiper, guaranteeing environmentally responsible purchasing. Flexible system for all needs allowing one hand dispensing. High capacity centerfeed system suitable for busy areas. Easy one hand operation enables ‘as much as you like’ capability. Part of the award winning fully co-ordinated Tork Elevation dispenser range. Strong, durable and heat resistant cloth. 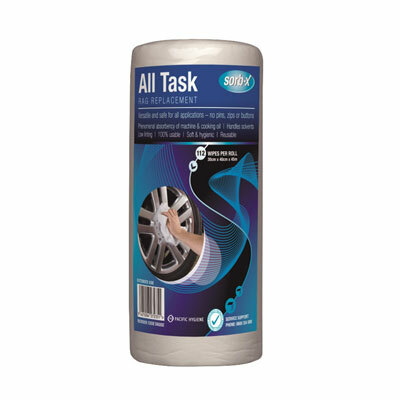 Textured surface makes it easy to remove grease and stubborn spots and gives good cleaning efficiency. Single wipe dispensing in flexible wall mounted system gives portion control dispenser. Strong and bulky wiper ideal for engineering and mechanical environments. Superior absorption of oil & water improves productivity. Versatility across several systems suitable for high consumption areas. 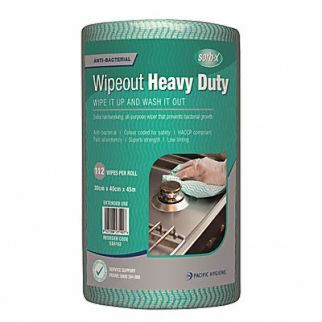 Strong and absorbent cloth designed for general cleaning. Colour coded – specific colours for specific tasks, helps reduce the risk of cross-contamination. HACCP endorsed – safe for use in food contact areas. 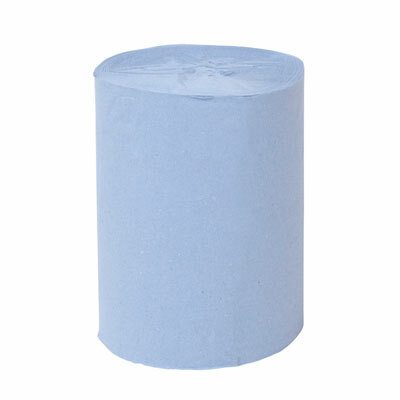 Environmental- The fibre composition in the product is nonwoven. This product is endorsed as food-safe for use in food manufacturing and handling facilities that operate in accordance with a HACCP based Food Safety Programme. This product is produced externally in China. 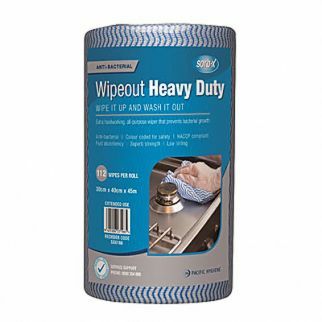 Strong and absorbent cloth designed for general cleaning. Colour coded- specific colours for specific tasks, helps reduce the risk of cross-contamination. HACCP endorsed- safe for use in food contact areas. 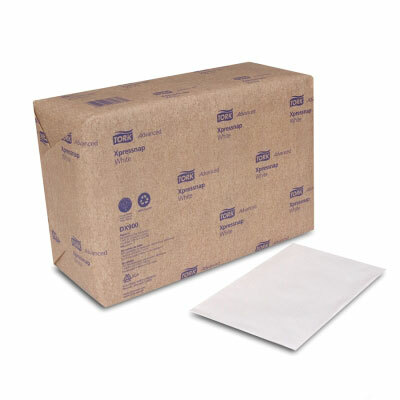 Environmental- The fibre composition in the product is non-woven. 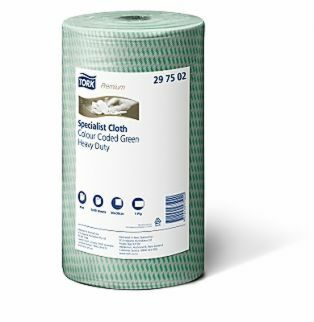 Strong and absorbent cloth designed for general cleaning. Colour coded- specific colours for specific tasks, helps reduce the risk of cross-contamination. HACCP endorsed- safe for use in food contact areas. 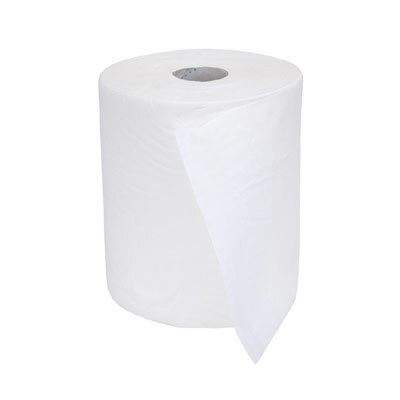 Environmental- The fibre composition in the product is nonwoven. 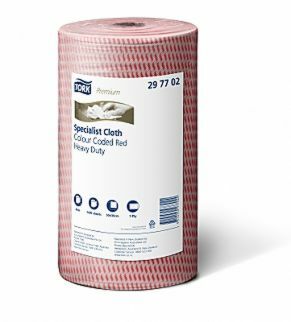 HACCP Australia endorses Tork Premium Colour Coded Cloths as foodsafe cleaning aids for use in food manufacturing and handling facilities that operate in accordance with a HACCP based Food Safety Programme. This product is produced externally in China. Good absorption and high strength paper for quick absorption of light spills. Nordic and EU ecolabel awarded wiper assists with food safety and HACCP compliance. Flexible centerfeed system for all needs allowing one hand dispensing. 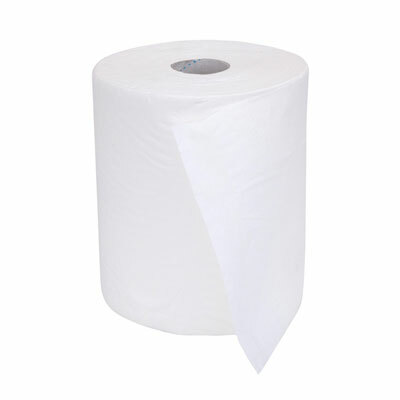 Good absorption and high strength paper for quick absorption of light spills. Blue wiper assists with food safety and HACCP compliance in food industry. Flexible centerfeed system for all needs allowing one hand dispensing. Flexible all-round wiper for oil, grease and water; quick absorption increases efficiency. 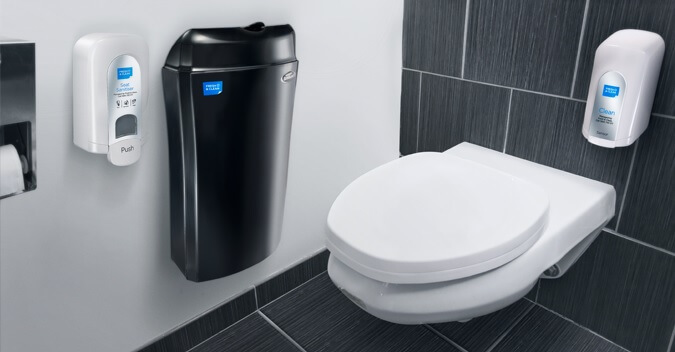 Ideal for all hygienic environments and gentle for hands. Flexible centrefeed system for all needs allowing one hand dispensing. Flexible all-round wiper for oil, grease and water; quick absorption increases efficiency. Ideal for all hygienic environments and gentle for hands. System suitable for compact spaces and low traffic environments.